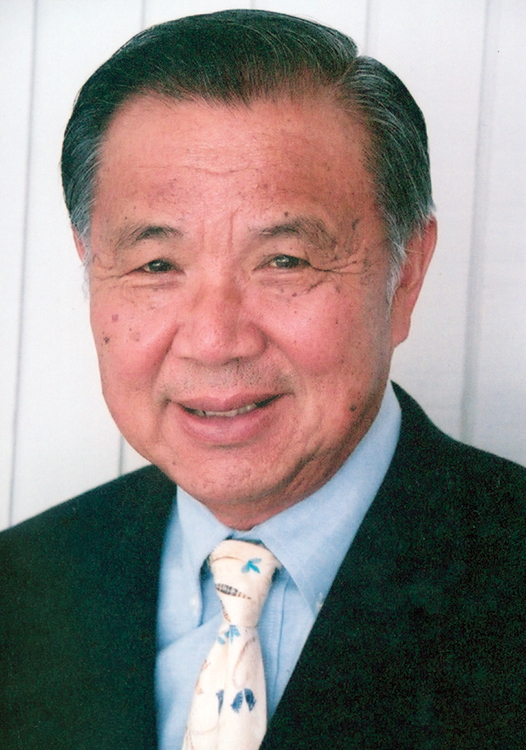 Although Dr. Calvin J. Sia earned a permanent certificate in 1960, he chose to maintain his certification throughout his clinical career. He last recertified in 1987 before transitioning into retirement. Hawaii primary care pediatrician Calvin J. Sia, MD, FAAP, is considered “the grandfather” of medical home concept of care for children, which provides patients a personal general pediatrician who will monitor and coordinate care, even to outside subspecialists and other treatment facilities. He has worked for decades to develop medical home models for practice in Hawaii, the United States and throughout the world, even chairing the American Academy of Pediatrics advisory committee that drafted the AAP’s policy statement on the medical home in 2002. In honor of his dedication, the Patient-Centered Primary Care Collaborative (PCPCC) will honor Dr. Sia with the group’s prestigious Barbara Starfield Primary Care Leadership Award during PCPCC’s Annual Awards Dinner on Nov. 12. His career-long quest to ensure that all children have a medical home stems from his own family background and a missed opportunity to help a child early in his career. Dr. Sia, on the verge of his 88th birthday and 64th wedding anniversary, says he was always interested in looking at the total family picture regarding children’s health, partly because he was born in China to a physician/researcher father who specialized in infectious diseases. But one case, he recalls, slipped past him. A family that visited his solo practice in Honolulu had three children. Everything was fine with the first two but the third was a little more hyperactive. Another young patient had cerebral palsy, and Dr. Sia remembers the amount of time it took to coordinate care for the child. These are some roots of his pioneering work with families and communities to provide accessible, family centered, coordinated, comprehensive, continuous, compassionate, and culturally effective care for children. He has spent his life as a whirlwind child advocate, expanding his reach globally to promote programs for all children, especially those with special health care needs. He is particularly passionate about developing the medical home system of care for children, beginning when they are very young, through partnerships between primary care pediatricians/specialists, families and communities. The Starfield Award is the latest in a slew of awards and honors he has been given over the years. He also has served on numerous boards and committees, including a number of volunteer positions with the ABP. He was an oral examiner (1976-89) and member of the written exam committee (1979-81). He was a liaison for ABP with the American Academy of Pediatrics, and served on various ABP committees, including the Program for Renewal of Certification in Pediatrics. Dr. Sia played prominent roles in the 1960s and ‘70s in state programs designed to educate and protect children, such as Head Start, the Variety School for Learning Disabilities, the Child Protection Crisis Center at the Children’s Hospital in Hawaii and the home visiting program to prevent child abuse and neglect in Hawaii. In 1978, he was instrumental in bringing together key groups to develop a Child Health Plan for Hawaii, which launched the medical home concept for primary care. The major emphasis of Hawaii’s plan was prevention and early intervention in early childhood, a path he pursued through the next three decades at both the state and national levels. For the past decade, he has expanded his early child development and the medical home efforts internationally, to the Far East. He has mostly retired now—he is retired from private practice but only semi-retired as a professor of pediatrics—and enjoys occasional cruises with his wife, Kathie, and spending time with their three sons and six grandchildren. But he still maintains a laser-like focus on health care issues involving children, and says pediatricians can play a crucial role by building trust with parents. “Pediatricians are in a prime position because they see patients not only with acute and chronic illness, but also well-child health supervision periodic visits. These visits offer invaluable time to spend with parents on anticipatory guidance and building trust,” he says. Read more information about Dr. Sia.